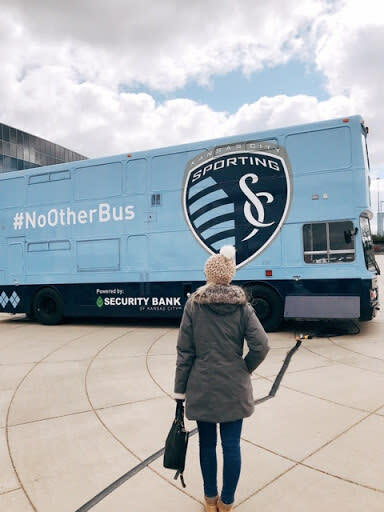 At Sporting KC games, fans can chip-pass and go for the gold without ever having to hit the field. I’m talking about dipping a crispy chip into hot nacho cheese gold, of course! 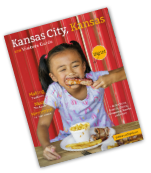 But it doesn’t stop there, Children&apos;s Mercy Park, home of Kansas City’s soccer team Sporting KC, has plenty of options to keep your belly satisfied all game long. 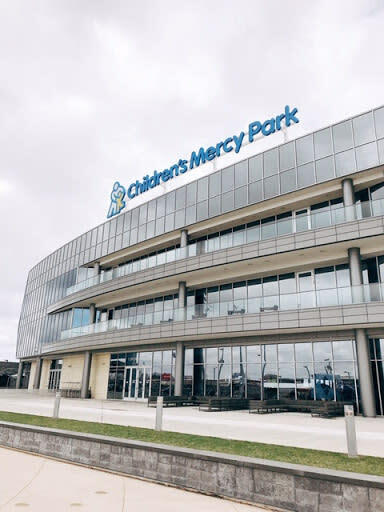 Children’s Mercy Park opened less than ten years ago in Kansas City, KS and is just across the street of the popular Legends Outlets Kansas City. 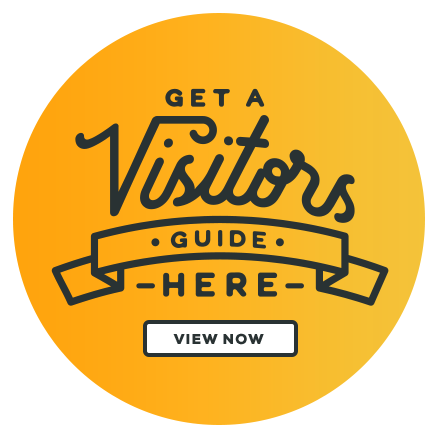 The park is also a hop-skip away from the sprawling Nebraska Furniture Mart, Cabela’s, family favorite Great Wolf Lodge, and near the Kansas Speedway (new home of the American Royal World Series of Barbecue!). The park attracts Sporting KC fans from far and wide to cheer on their favorite team. The atmosphere inside the park is electric and the stadium food is plentiful! My fiancé and I ventured to Kansas City, KS for the game against the Montreal Impact. 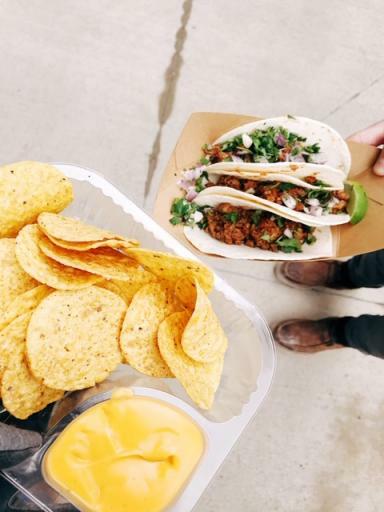 It was a cold, blustery day – but that didn’t stop us from wanting to indulge in all things stadium eats. Tasty food and sports spectating go hand-in-hand, and by gosh, that’s what we were there to do! We entered in to the stadium through the west gate (Toyota Plaza) and made a beeline to “The Grill”. 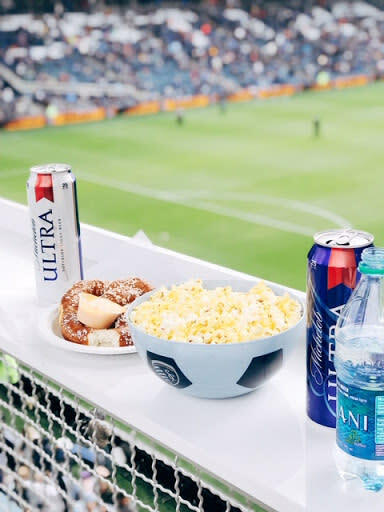 Within the stadium there are four “Grills” that serve the classic stadium fare: popcorn, hotdogs, pretzels with cheese, candy, soda and beer. 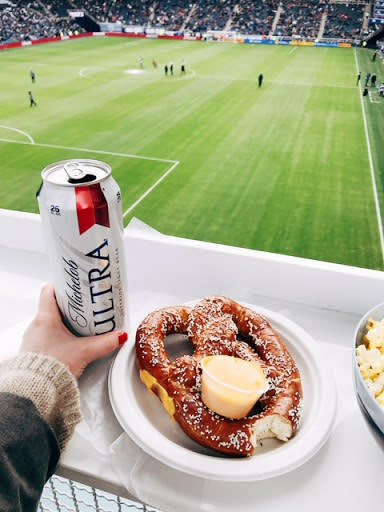 At our first stop we ordered a popcorn (in the novelty Sporting KC bowl) which included free refills all game, a hot pretzel with cheese, and two beers. This was a good start to our day. We found a good standing spot to watch the game while we ate our snacks and sipped our beer, and it was the perfect photo opportunity, too, if I might add. After we finished our popcorn and pretzel, I put the popcorn bowl in my purse for later (!! ), and we ventured off to see what else we could find. As we continued to walk, we moseyed past two more Grills, a Sporting KC apparel store, a Sporting Fare (which had options like bratwursts and more beer! ), a Dippin’ Dots stand (it was way too cold for ice cream), a Domino’s pizza, and vendors selling hot chocolate in Roasterie cups. The line for “The Tap” was a bit too long, so we opted for Champion Chips which served nachos, loaded nachos, street tacos, and candy. You could even get your loaded nachos in a novelty Sporting KC soccer bowl – but alas, I was already the proud owner of one. We decided to get nachos and street tacos from Champion Chips (and Matt had to get a bag of peanut M&M’s, of course). After we received our fare, we found a spot to watch the game. 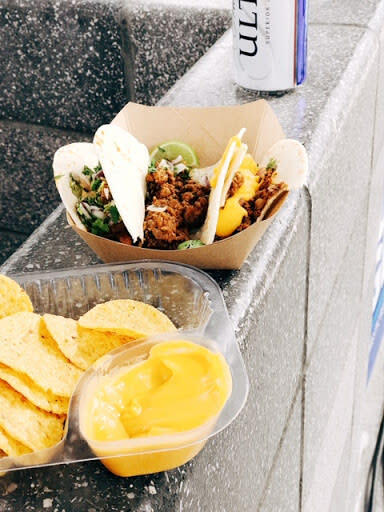 As we watched the game and nommed on our snacks, we took our tacos up a notch by drizzling a little nacho cheese onto each taco. It was delicious, and we were QUITE proud of our stadium ingenuity! Alex Johannes of Food Gal Al believes food should be delicious, simple, and fun. When she’s not creating new recipes or experimenting with fun ingredients – she loves to explore local hot spots and act like a tourist in her own town. Food Gal Al feels that food tells the story of a city’s culture and believes it is the best way to get to know a town and its people. Food is her love language. Alex knows that cooking, eating, and appreciating food is a language as old as time and knows no barriers. Food makes her feel connected to others in a way where words often fall short. Alex is a writer, dreamer, and the middle child of six. She is also a crazy plant lady, loves a good vintage find, and laughs at her own jokes. Alex lives with her partner Matt and French bulldog, Francois. Other Interests: Yoga, Running, Podcasts, Audiobooks, Being Outdoors, Weekend Trips, Art, Music, Animals, and Spending time with her Big Family.